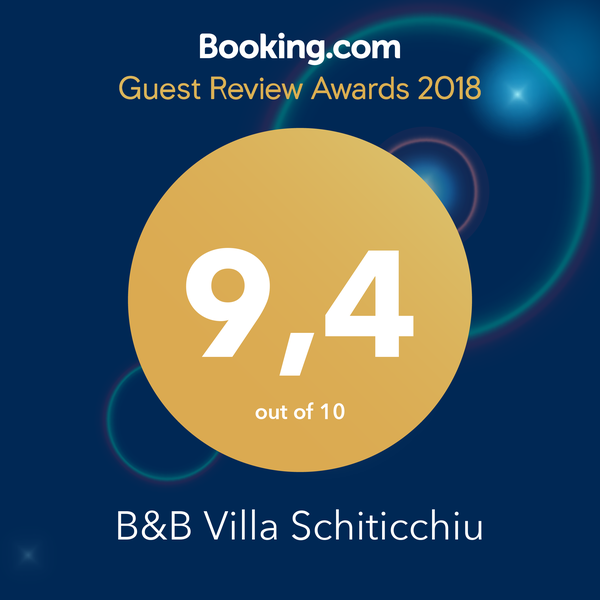 VILLA SCHITICCHIU B&B AND HOME RESTAURANT is a three-floor house, it is set in the rock and in the Mediterranean flora. The house, built of local stone, in typical Sicilian style, overlooks the Sirens Bay, it is a few hundred meters far from the cable car which reaches Taormina centre and it is close to the most famous beaches in the area: Sirens Bay, Isola Bella Bay and Mazzarò Bay. 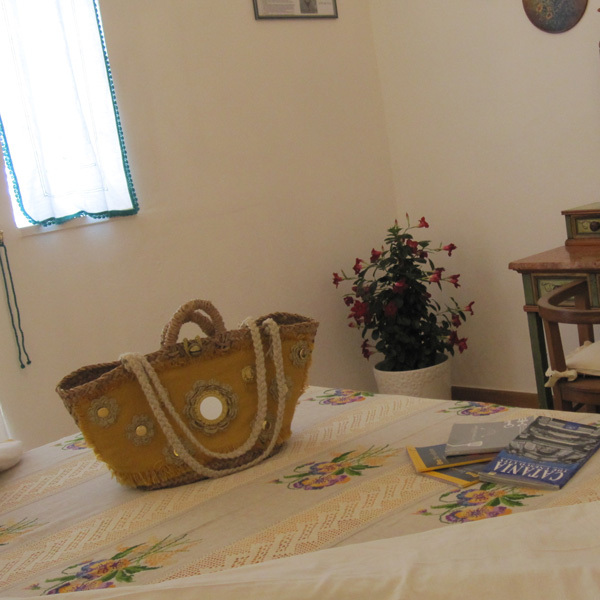 The structure gives to its guests the opportunity to taste the typical Sicilian dishes. You can find our distinctive features in the figs and botanical garden, several sweet-smelling plants and Sicilian-style rooms. If you need something else we are ready to satisfy your request. 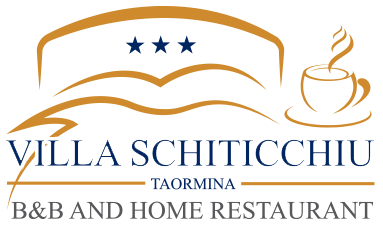 So your stay at VILLA SCHITICCHIU B&B AND HOME RESTAURANT will be an unforgettable experience to tell your friends.